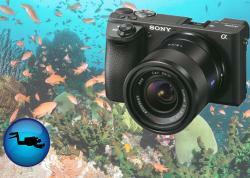 Shooting Macro is the hands-down most popular form of underwater photography these days. And it's no wonder why once you see the detail, colors and character of the subjects we love to shoot. 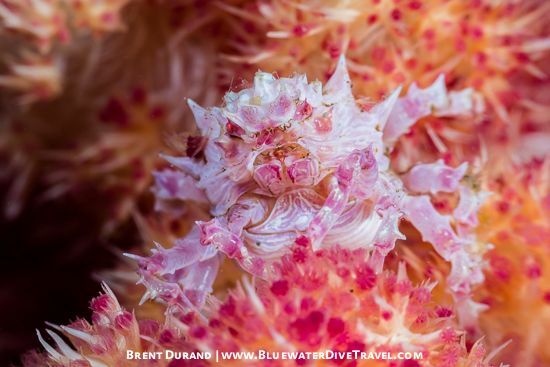 Dive guides are better than ever, keeping tabs on even the rarest critters at sought-after dive sites (many are talented macro photographers themselves), new cameras and lenses deliver sharp detail with crisp autofocus, and diopters bring an entirely new tiny world into view. 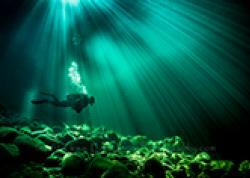 In short, it's a great time to be an underwater macro photographer. But even with the best camera and talented guide finding the perfect shot (obviously without moving, touching or otherwise harassing the critter), there are essential techniques to bring home those WOW images. 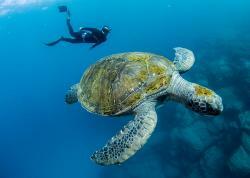 Here are two major apects of your macro photography to think about on your next dive trip. Capturing sharp eyes in your macro shots is very important, as the eyes establish a connection between the viewer and the subject. If the eyes are out of focus, then that connection is lost because a) the viewer's eyes are instead attracted to the point of focus in the image or b) the critter is out of focus. There are a number of techniques to get the eyes of your subject in focus. Different photographers will prefer different techniques for achieving focus, so there is no right or wrong method as long as the end result is the same. 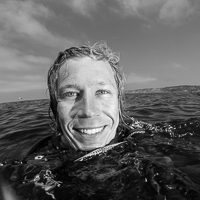 I might even use all the methods below on a single dive if the subjects, compositions and behaviors warrant it. Lock your autofocus point on the eye and pull the shutter. Lock focus on the eye of the subject and then recompose before pulling the shutter. Manually focus and then rock back and forth ever so slightly (move the camera a milimeter closer or further from the subject) until focus is crisp on the eye(s). 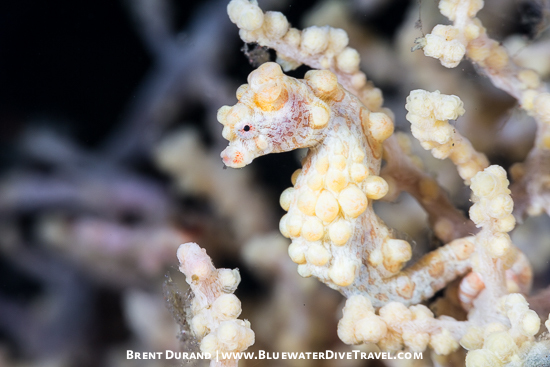 A Hippocampus bargibanti pygmy seahorse hangs near the edge of a sea fan in Tulamben, Bali. Canon 5D Mark III, Aquatica housing. 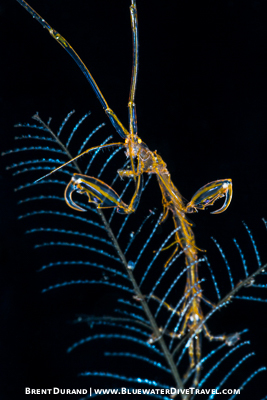 A skeleton shrimp on feather hydroid in Tulamben, Bali. Canon 5D Mark III, Aquatica housing. Candy crab in Manado, Indonesia. Canon 5D Mark III, Aquatica housing. Bokeh is a Japanese word used in photography to describe the out-of-focus part of a composition. 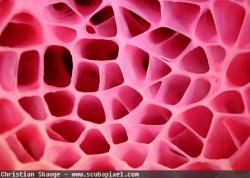 In underwater macro, this part of the composition generally falls behind the primary subject. The bokeh is dependent on two main factors: the aperture selected and distance from the front of the lens to the subject. The circular quality of the bokeh is another conversation entirely, as it results from a relationship between lens blades and aperture. 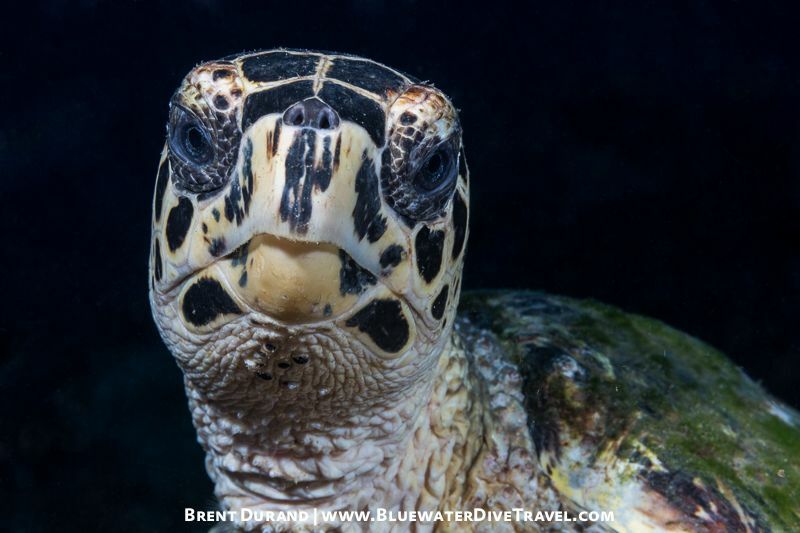 Underwater macro photography uses many different depths of field / apertures to capture different styles of shot, and many of these styles can be used interchangeably on the same subject. For example, you might have a photo of a fish where the mouth is out of focus, the eyes are in focus and the body goes back to out of focus. Or you can stop down your aperture and shoot that same fish from the same distance, but capture detail from teeth to tail. 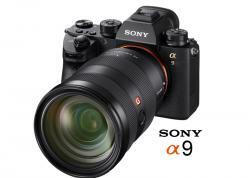 The decision is up to you as a photographer. You never want to shoot a second frame unless you know what you are changing from the frame prior, so make sure to consider bokeh in composing your images. Tip: Note that if you stop down to a higher aperture to achieve more depth of field, less light will be able to hit the sensor and you will need to increase strobe power. 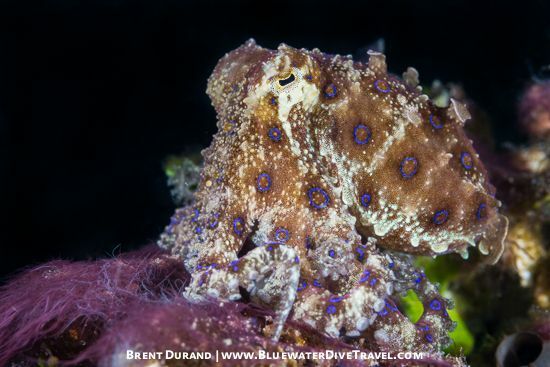 A blue-ringed octopus in Manado, Indonesia. Canon 5D Mark III, Aquatica housing. 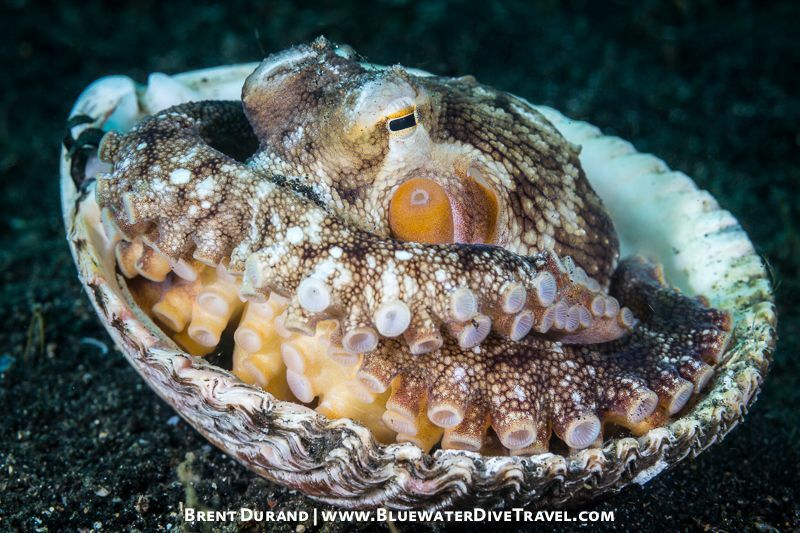 A coconut octopus in the Lembeh Strait, Indonesia. Canon 5D Mark III, Aquatica housing. 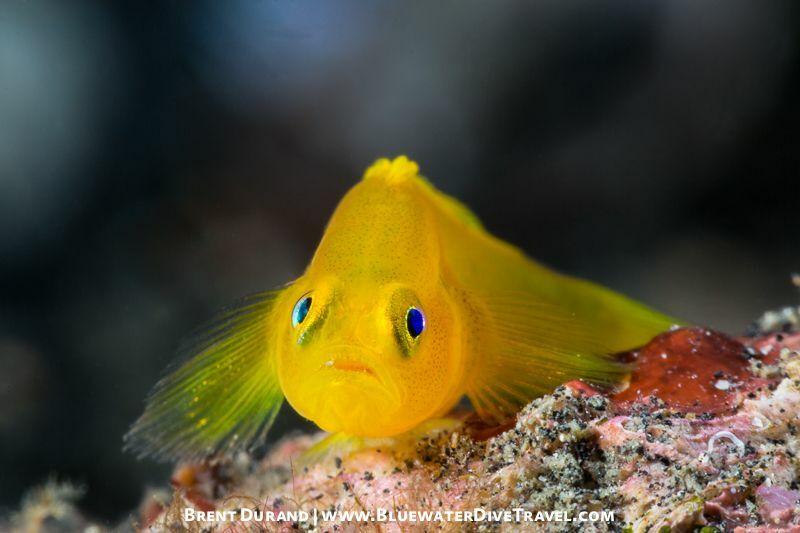 A goby models for the camera in Indonesia's Lembeh Strait. Canon 5D Mark III, Aquatica housing. 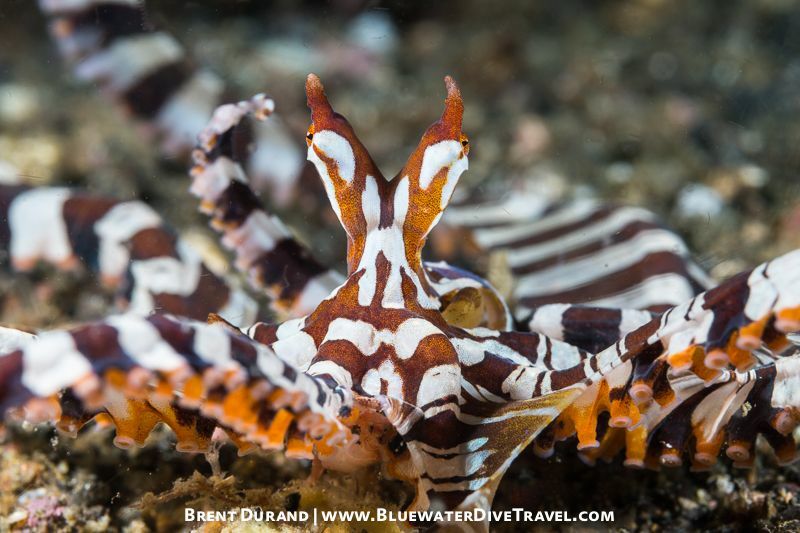 A wonderpus octopus moves across the sand in Indonesia's Lembeh Strait. 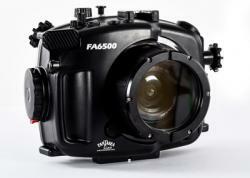 Canon 5D Mark III, Aquatica housing.